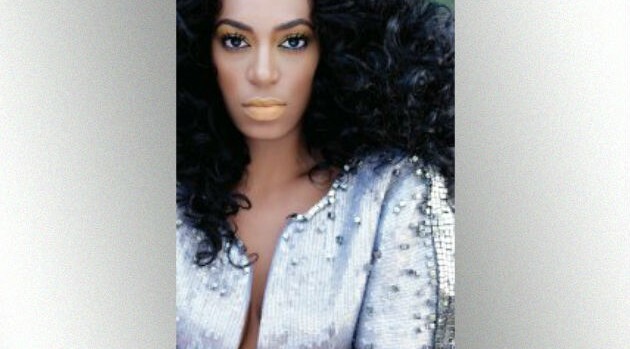 Solange reportedly owes the state of California more than $55,000 in back taxes. According to TMZ, California has filed a tax lien against the singer claiming she owes more than $55,000 in taxes covering 2010 to 2012. The gossip site reports the lien was filed three days after Solange tied the knot in New Orleans back in November.